I am back on the grid, or at least that’s how it feels. Getting knocked off my routine over the holidays had me all discombobulated. But with the blur of the holidays gone, the dust has settled, literally, and I’ve had to bite the bullet and give the house a good scrubbing. Decoration “leave behind” is messy. Particularly because I seem to have this love/hate relationship with glitter. I tell myself, “no glitter this year,” but then it gives me that shiny wink and I’m drawn to it like a moth to a flame. Glitter is the sparkle that never stops giving. Literally. You can not get rid of it. If my vacuum could talk it would ask for it’s own vacation. Now the house feels like a clean slate. 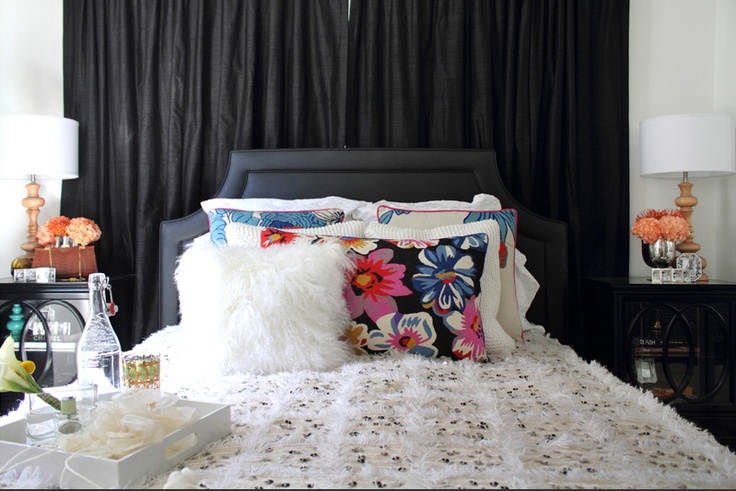 It’s the perfect time to look rooms over and do a change-up. 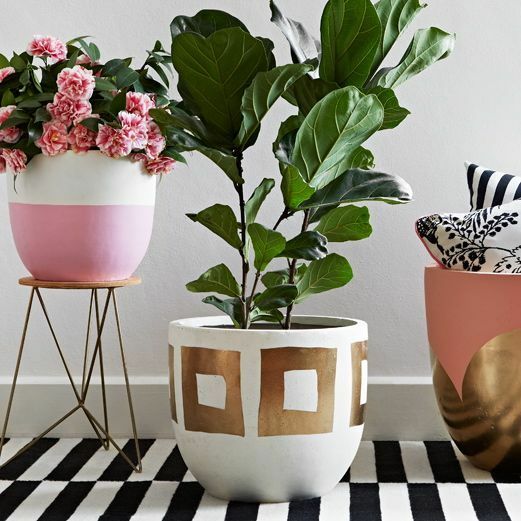 Move some furniture, paint a wall, swap in some new textiles - any of these options will give my home the refresh it so desperately needs to celebrate it’s freedom from glitter. I like change. I realize that that is not everyone’s cup of tea, but it’s mine. In my days of early motherhood and small babies, our couch remained in one place for what felt like an eternity. Baby-proofing strategies ruled while my itch for a re-design took a back seat. But as time rolled on and the kids got a little bit older, I got myself some couch Sliders and all bets were off! Every time my husband came home from a business trip, he wasn’t sure if he was in the right house. We (he) decided that I should probably reel it in a bit. Knowing that I tend to go overboard with my little re-vamps, we decided to limit it to a seasonal pursuit. 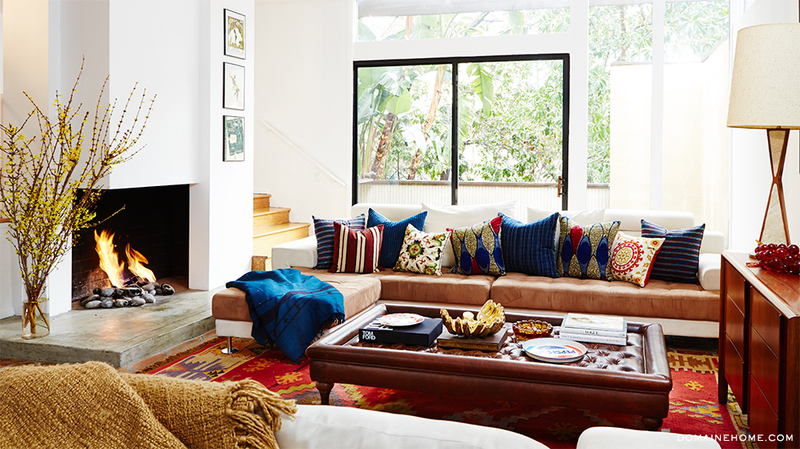 Bold pillows and cozy throws make the winter season a little more bearable. Source: Domaine. So now, about 4 times a year I refresh the house. It might require my Sliders - it might not -but a room often feels new just by moving around the things you already have. I also like to refresh our art - pulling out things that speak to the season we are in, such as pictures from winter break a few years ago. (There is a picture of our home right after a snow storm that I leave out through the winter months. I just love the feeling it gives me when I see it each year). Changing the pillows and throws on the sofa to rich colors and cozy fabrics can make a big impact on the room (plus it makes for great snuggling during these cold months). And finally, don’t forget your plants. They can really help bring some brightness and life inside when you’re feeling trapped inside. So, since my house changes with the seasons, I guess you could say I’m a seasonal interior artist… Ok, maybe I made that up - and you can laugh if you like - but in 3 months when I’m looking at my light and cheery new space for spring and you’re staring at the same room you've been holed up in for months, I bet you’ll start thinking about sliders and some new throw pillows too.